Hi I’m Suzan Joy Wells. My power and expertise is in helping you connect with your Soul’s Contract, freeing you to discover a whole new way of being and the pathway to true happiness and peace. Using an ancient form of numerology based on your birth name A Soul Wisdom Reading will show you the great potential you have and give you directions for living a less stressful and more joyful life. A subsequent Relationship Reading will help make sense of all your relationships and their challenges in your working and personal life. 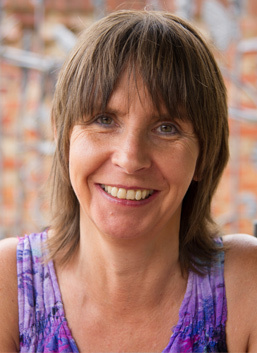 I have trained in healing, reiki, numerology, spiritual counselling, transformation, leadership, yoga and yoga therapy specialising in the physical and emotional effects of stress and associated trauma. I used to believe that my life was something to be endured! I now have direction, purpose, plans, dreams and life is good. Come journey with me.